Maestro was a brand operated by Gibson from the '50s to the '70s. 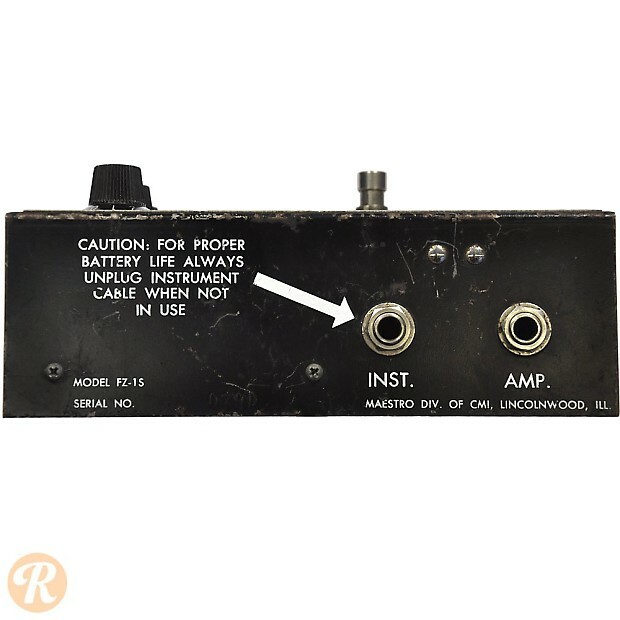 The FZ-1 Fuzz Tone was introduced in the early '60s along with the Echoplex tape echo, and both rank as absolutely classic vintage guitar effects. 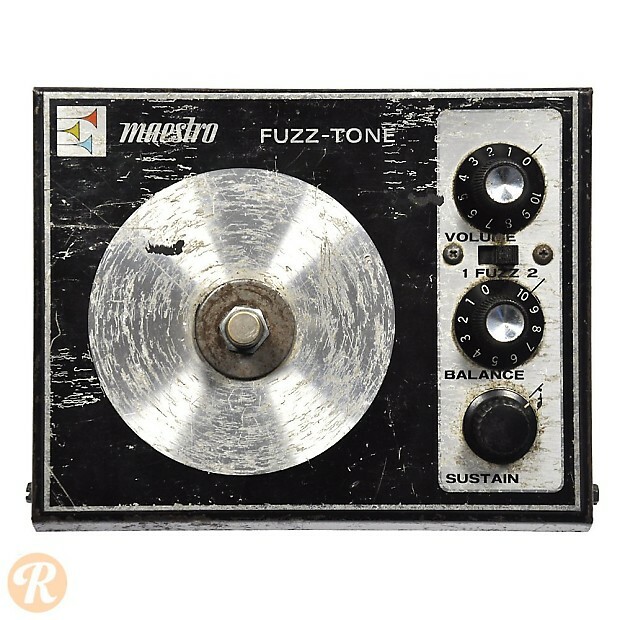 The Fuzz Tone evolved throughout the '60s with different battery requirements, as well as expanding control options and new casings. 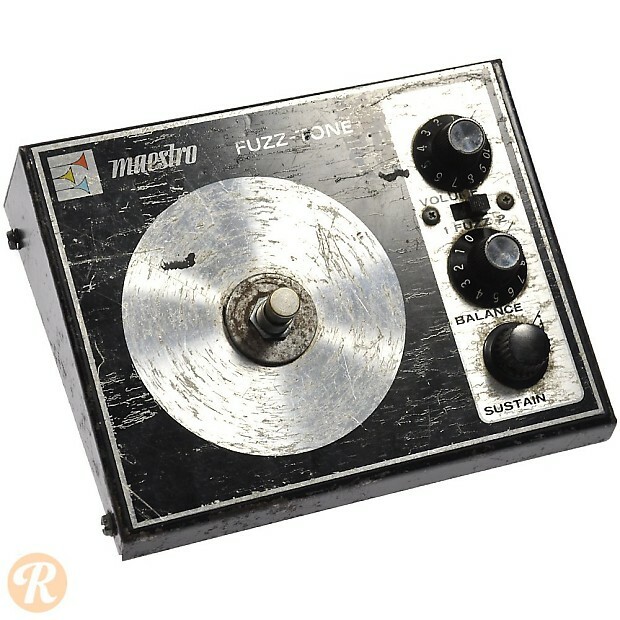 It was an original FZ-1A that Keith Richards used to record the riff on Satisfaction -- possibly the most famous recorded Fuzz tone of all time.